Wine, romance, and French bureaucracy – the ups and downs of an American’s life in Paris. This laugh-out-loud memoir is almost too funny to be true! 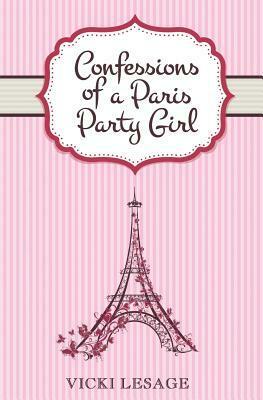 In her first book, this long-time blogger and semi-professional drinker recounts the ups and downs of her life in Paris. Full of sass, shamefully honest admissions, and situations that seem too absurd to be true, Vicki makes you feel as if you’re stumbling along the cobblestones with her. 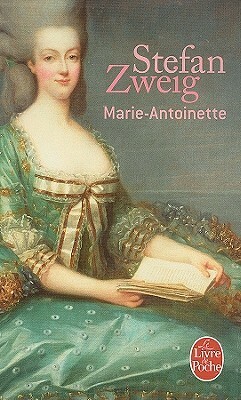 Oh how I wish the author’s trials and tribulations in France didn’t ring so true! But France is France–one of the most impossibly frustrating and impossibly lovely countries in the world–and life here is never simple but never boring. This is a fun memoir that I gulped down in two hours. Vicki has a wonderfully chatty voice, though at times it veered a bit too informal for my taste. Reading this book was like talking with another expat friend over a pint of Kronenbourg. Miserable appointments to the immigration office followed by “Strip! and take a lung selfie!”? Been there. French people wrinkling their noses asking, “Vous préférez que je parle en anglais, Mademoiselle?” Been there. Charming, self-assured Frenchies with zero knowledge of American geography who become your new BFFs over the course of a Friday night and numerous bottles of wine? Been there. Alongside her fantastically recounted stories of French life, Vicki gave me encouragement that this whole France thing works out even in the darkest moments. This is a terrific ode to an exasperating country. For any expat, it will remind you why you persist on living here even when the Sécurité Sociale asks you to submit your birth certificate (apostilled, officially translated, and no less than 6 months old, of course!) for the fourth time in four months. For any Francophile considering a séjour in France, it will convince you to give it a try, but caution you about the inevitable struggles you’ll encounter. A funny, happy, and informative read!